A door is an important part of your home or business because it’s what separates you from the outside world. 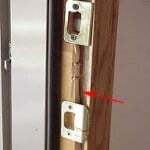 You can never be too secure within your building and you need a door that will act as a barrier from what you want to keep out. 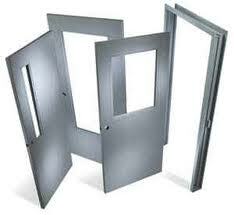 We will work closely with you to help you select the right door for your needs – as well as locks. Let our experienced technicians work with you to find the right security solution for your home or business. https://greatlakessecurityhardware.com/wp-content/uploads/2015/06/Security-and-hardware-solutions.png 0 0 Richard https://greatlakessecurityhardware.com/wp-content/uploads/2015/06/Security-and-hardware-solutions.png Richard2015-06-01 08:00:182015-05-31 13:30:09Looking for Commercial Doors or a Residential Security Door?